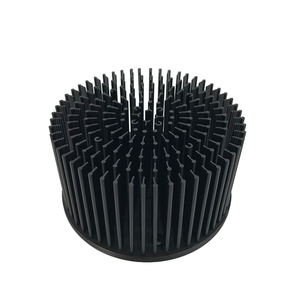 Popular aluminum die casting customize round led heat sink 1) Dimension: According to your requirement. 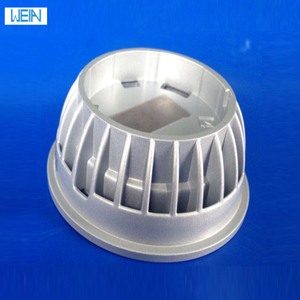 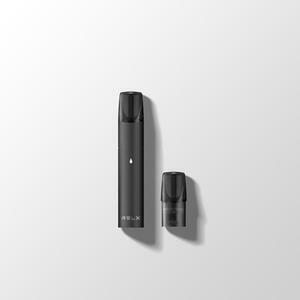 4) Application: led lights 5)OEM OEM &ODM is welcome, products applied in many field 6)Packing carton,Oppbag or p Standards vcbox. 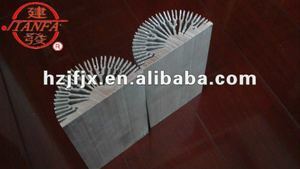 7)Price Ex-factory price is competitive The Details of the model: We always insist on the spirit of "customer first ". 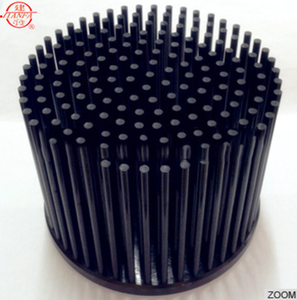 We manufacture metal products by ourselves and export goods by ourselves. 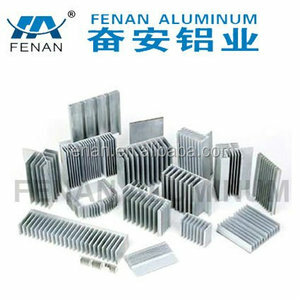 We do design,developing and manufacturing all kind of metalwork products to be a one stop station. 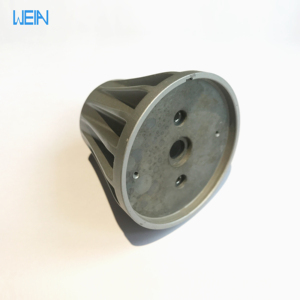 We are aim to realized long-term cooperation,be honest and win-win business concept. 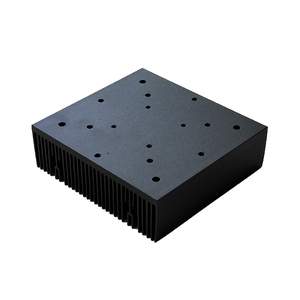 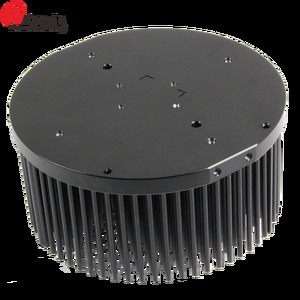 Alibaba.com offers 47,924 led heat sink products. 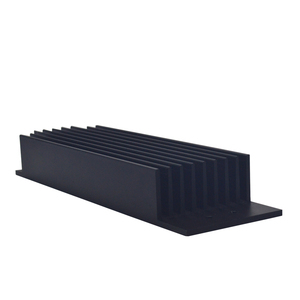 About 30% of these are aluminum profiles, 16% are heat sinks, and 1% are relays. 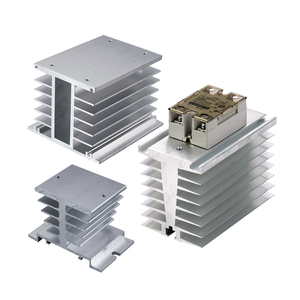 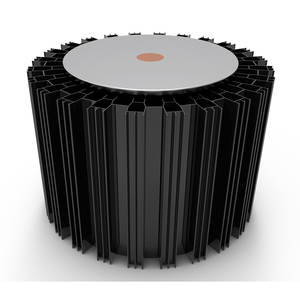 A wide variety of led heat sink options are available to you, such as bv, rohs, and ce. 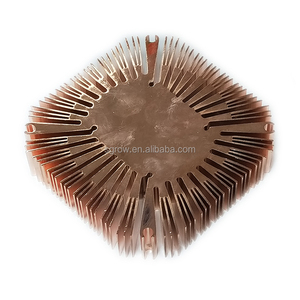 You can also choose from square, round, and angle. 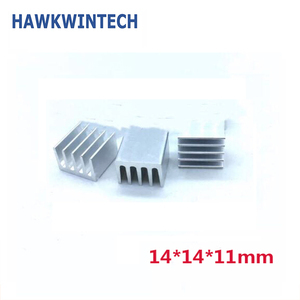 As well as from heat sink, decorations, and door & window. 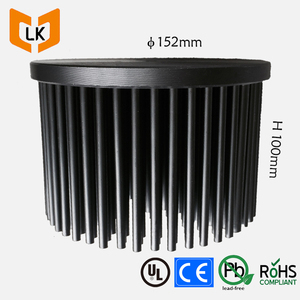 And whether led heat sink is ip65, ip33, or ip66. 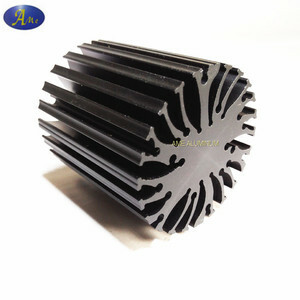 There are 47,787 led heat sink suppliers, mainly located in Asia. 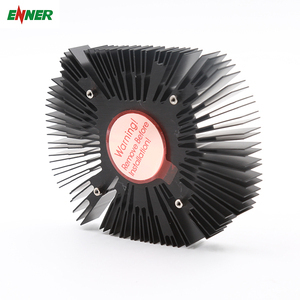 The top supplying countries are China (Mainland), Taiwan, and Turkey, which supply 99%, 1%, and 1% of led heat sink respectively. 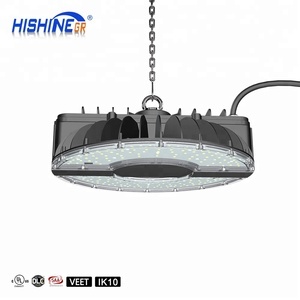 You can ensure product safety by selecting from certified suppliers, including 20,049 with ISO9001, 8,937 with Other, and 3,244 with ISO14001 certification.